Glutathione has been around for a long time, and it’s been used therapeutically by medical professionals for years in either intravenous or precursor forms. Like any substance with undeniable properties there has since been research for an easier, better, more convenient way to reap those health benefits; and maximize their potential. Glutathione as we know is your body’s primary antioxidant for limiting cell and mitochondrial damage from free radicals. A tri-peptide of glutamine, cysteine and glyceine that is produced and used throughout every cell in your body. Unfortunately the benefits can only come if your body has sufficient GSH stores, and your body not only produces less glutathione as you age, the molecule is also depleted if are dealing with any health issues, exposed to any toxins, pollution, some medications, even some unhealthy foods. Obviously the answer is to supplement glutathione, but there has been some debate over the bio-availability of glutathione. S-Acetylglutathione is a variation on the widely available reduced, or L-glutathione. Acetylation in bio-chemistry and pharmacology means attaching an acetyl functional group containing a methyl group single-bonded to a carbonyl. In the case of GSH it is typically attached to the reactive Sulfur atom. 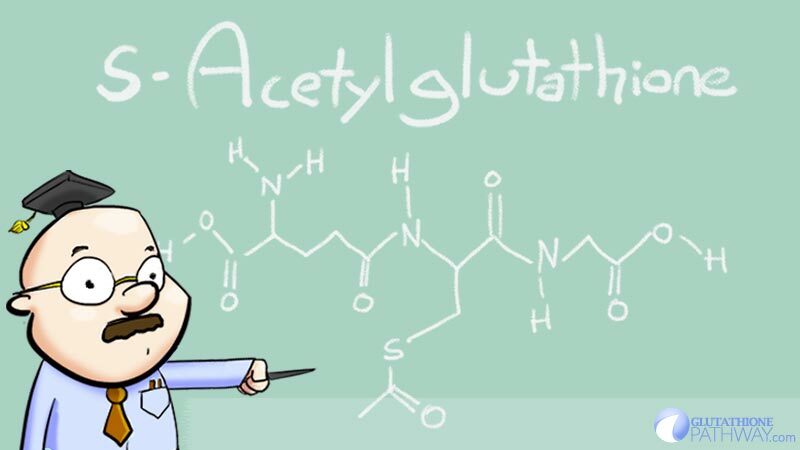 Adding an acetyl function group to create S-acetyl-l-glutathione should protect the GSH molecule through the gut, and allow it to permeate the selective blood-brain barrier. An added benefit is the extra methyl group can theoretically bind to DNA providing DNA methylation benefits. 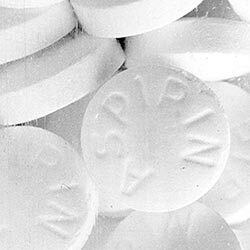 You’ve seen the process of acetylation many times, possibly the most prolific being acetylsalicylic acid commonly known as aspirin. Salicylic acid is a natural anti-inflammatory and providing the acetyl group increases it’s natural effectiveness, and assists the drug in reaching the brain more quickly than it otherwise would. If you are looking to supplement GSH, then acetyl-glutathione is absolutely your premium bet. It’s more expensive than L-glutathione, but the anecdotal evidence is strong and the theory behind it is well founded. Again you are purchasing the promise and won’t know until you feel it for yourself, there are limited studies on it so far. The studies that do exist on s-acetyl-l-glutathione that do exist show great promise for huge heatlh benefits. First it’s been shown to normalize intracellular glutathione content in cultured fibroblasts from patients with a glutathione synthetase deficiency. It’s been shown to selectively induce apoptosis (cell death) in human lymphoma cancer cells. S-acetylglutathione in animal models has shown in vitro and in vivo benefits as an antiviral agent using tests that involve herpes simplex type one virus infection. So ultimately our answer is… we think… YES Acetyl-glutathione works. Glutathione is your body’s primary antioxidant, but being amino acid based it falls into the enzyme antioxidant catagory. This is important because this type of antioxidant can actually help stop free radical damage before it starts to create a chain of damage. Also known for helping you chelate certain metals Glutathione can help remove heavy metals like mercury which has been linked to conditions with an inhibited MTHFR or methylation pathway like autism. Acetyl glutathione should be absorbed easily and be able to cross the blood brain barrier, meaning it could provide detoxification, protection, and heavy metal chelation in the brain at a level other glutathione supplements may not provide. 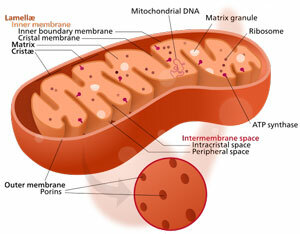 Mitochondria are the little energy producing power plants found in every cell of the body. Your mitochondria pump out energy and create ‘waste’ in the form of reactive oxygen species. Glutathione of course cleans that up, more specifically mitochondrial glutathione that is created only in the liver. By boosting GSH with acetyl glutathione in the liver you should be providing it the resources to maintain levels of mitochondrial GSH, thus keeping the a high energy production at a cellular level. If you want to supplement glutathione, than acetyl-glutathione based supplements seem to be among the best at the moment. The theory behind acetylation and what we know about GSH means the process should maximize health benefits of glutathione. As always with glutathione we would suggest you integrate it with other supplements to truly maximize the absorption, lifespan, recycling, and benefits of glutathione. A few big name helpers are Coenzyme Q10 (CoQ10), Selenium, Vitamin C and E, as well B6, B12 (methylcobalamin) and methylfolate. The extra methyl donors could help those with MTHFR or methylation issues and help maintain your optimal glutathione levels. We believe that Acetyl-glutathione presently represents the best glutathione supplement in oral form available today. We look forward to reviewing acetyl-glutathione supplements on the market today and sharing our thoughts. We will update this page with those links as they come! This is a very useful list of foods to fight caencr. I was particularly interested by the benefits of Swiss Chard which I was totally unaware. I guess the other side of things is to cut down on the saturated fats at the same time as increasing the beneficial vegetables and fruits you list. can it get lead out? and how long do you have to take it? It should help with chelation of heavy metals like lead. I would recommend consulting your healthcare practitioner.